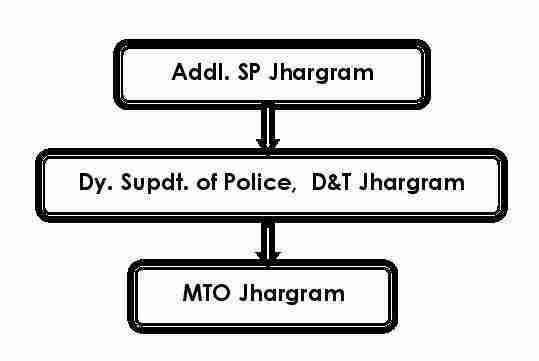 There is no sanctioned MT section in Jhargram Police District. However, a full fledged M.T. 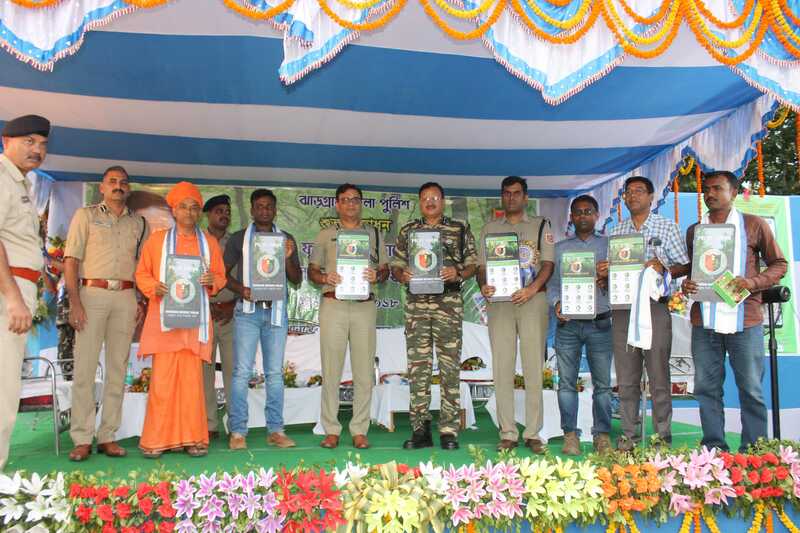 section has been created in the year-2011 from the existing strength of officers and men of this Police District for maintanance of the vehicles and petty repairs on and emergent basis. 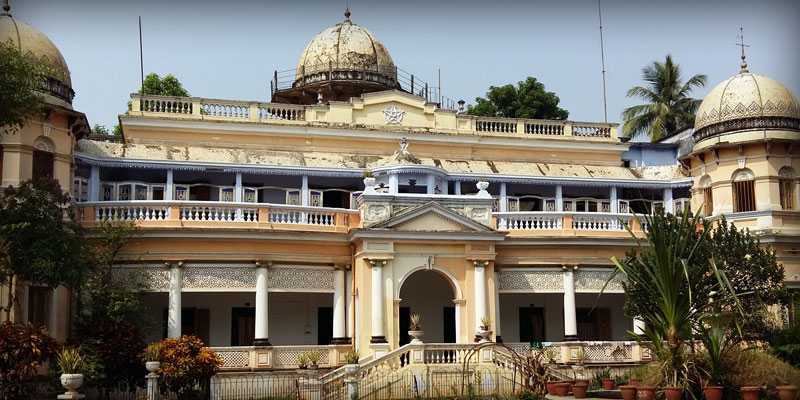 All the records are maintained at Headquarter of Paschim Medinipur District but a temporary establishment is being run in this District to maintain the smooth running of Vehicles/Motor-cycles.